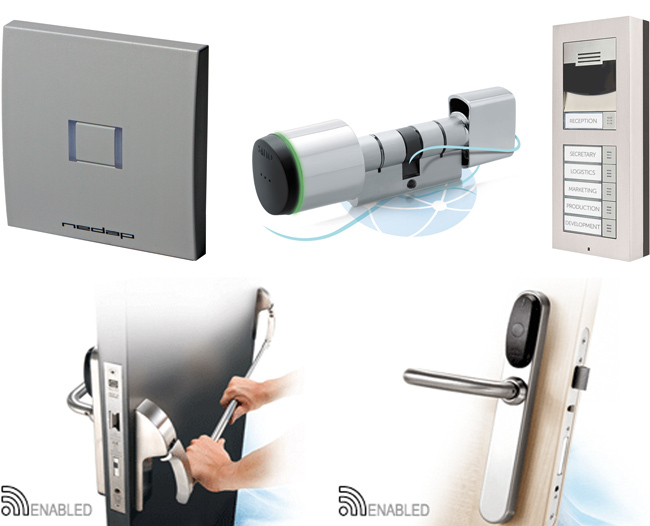 Access control solutions by Salzgeber solve even the most complex corporate requirements in the safety and access areas. 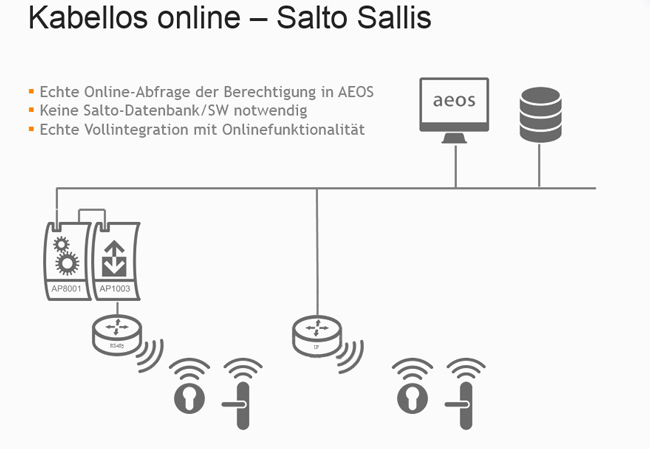 Access management and alarm systems by Salzgeber communicate directly with the corporate network. Wiring and installation costs can thus be clearly reduced. High-performance components and many years of know-how in planning and setup of access control solutions warrant quick processing even during higher-frequented periods of the day. 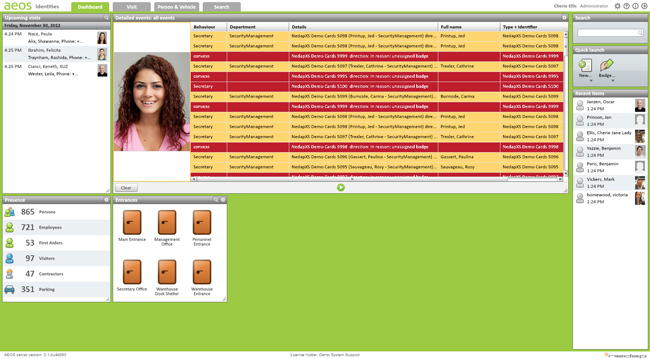 The safety management software used by Salzgeber offers a complete access control solution with alarm monitoring, DVR/CCTV connection, OPC and many other interfaces. The software is reliable, scalable and can be adjusted to any expansion of the control elements. The safety management software by Salzgeber can control even the most complex corporate requirements in the safety and access areas. The software used supports all common Windows® platforms. Access management and alarm servers are characterised by special safety and flexibility. The IP solutions permit seamless and cost-effective integration of different technologies. The access management and alarm servers communicate directly with the company's network. 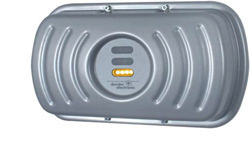 Access controllers used by Salzgeber are modular components for flexible and customer-friendly access solutions. They offer connection options for different reader technologies like proximity readers, keypads, biometric readers, magnetic strips and smart card readers. The unparalleled scalability permits simple system expansion or future system updates. The controllers have no volatile storage (data are retained) and supports the administration of a user database, booking buffer, holiday profiles, time profiles with week periods, access groups, anti-passback and area use. Access systems by Salzgeber work with a multitude of readers. Reading technologies like Proximity, Legic Advant or Mifare Desfire, key pads, biometric readers, magnetic strips and smart card readers are system-compatible. Automatic vehicle identification: Ideal for parking management systems and the control of restricted traffic in city centres and airports. The technology can also be applied to railways, toll roads and fleet management. tranSpeed offers both long range driver identification and long range vehicle identification using active tags or long range UHF passive (no battery) windshield mounted tags. 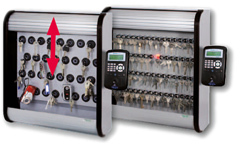 The need for secure handling and full control of your keys and in addition the handling of various valuable assets is just as critical as other parts of your physical security measures for your company or institution. To meet this important requirements, our system enables you to have total control and accountability of almost any physical asset for example with an individual fitting electronic key management system or electronic lockers and weapon pillars. The Vienna S­chool of Clinical Research charged Systemhaus Salzgeber with the complete planning and implementation of the concept for the entire IT-infrastructure at the site Marxbox. The planning and implementation services comprised the area of IP phone system (Unified Communication Server), server hardware, software, notebooks and docking station, PC workstations, printers, WLAN system, UAG VPN appliance, access system, CCTV system, lecture monitoring, media technology in the meeting rooms and lecture hall and digital door signs.